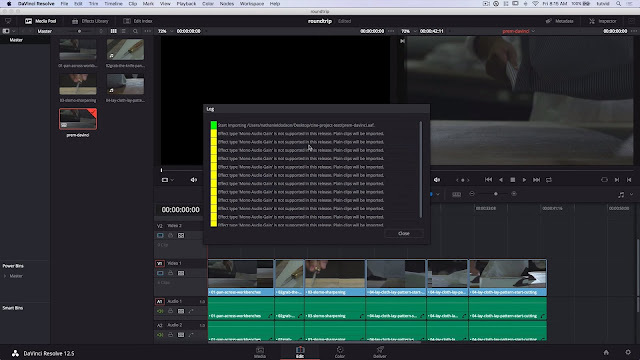 In this video editing tutorial, Tutvid will cover how to use Davinci Resolve to color grade a project that has been edited in Premiere Pro. We can export AAF or XML from Premiere and import a full project directly into Davinci Resolve to take advantage of it’s amazing color grading power and then export that AAF or XML right back into Premiere Pro so we can finish adding titles, captions, finishing transitions, cut tweaks, and more before exporting the finished movie, film, or YouTube video. It really is an amazing workflow and allows you to use the incredible power of Davinci Resolve without fear or worry on your next video editing project!